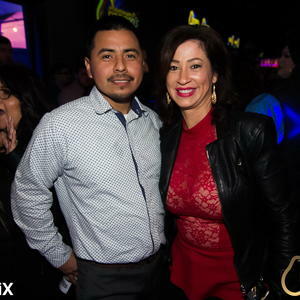 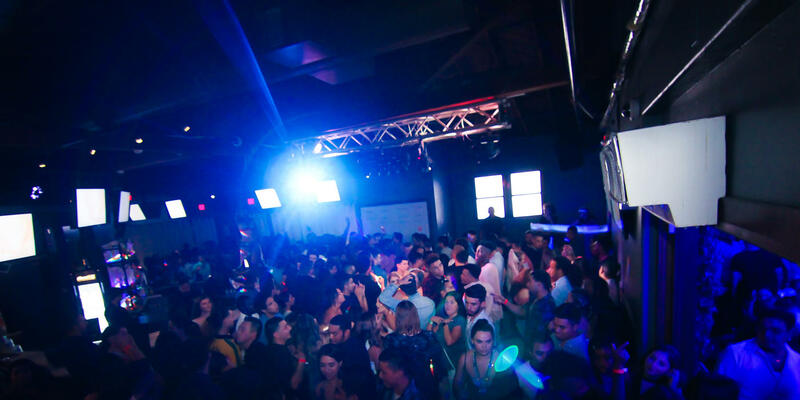 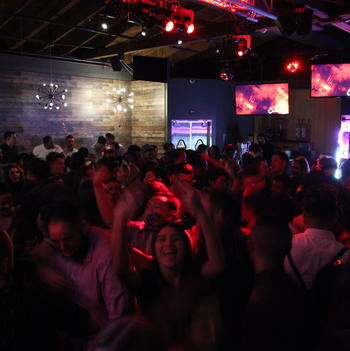 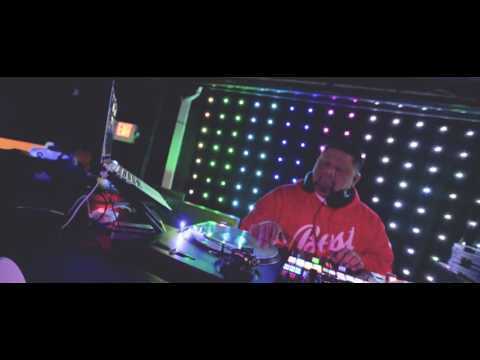 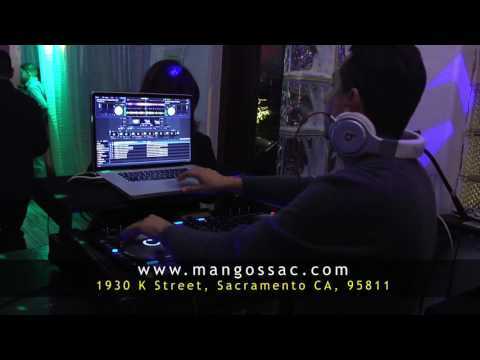 See the hottest events at Mangos in Sacramento. 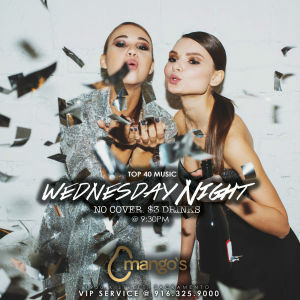 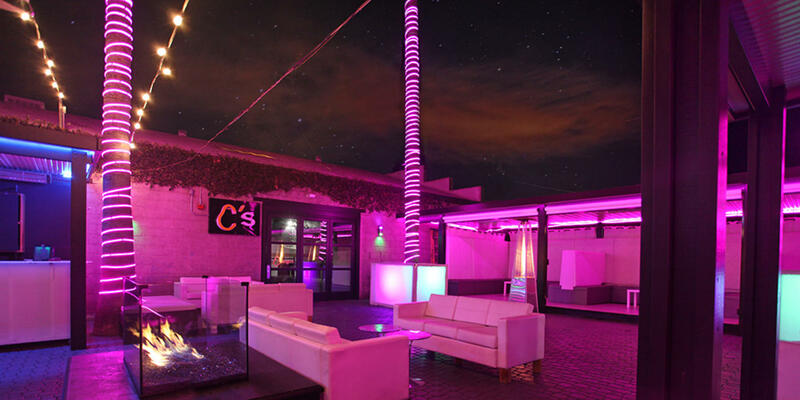 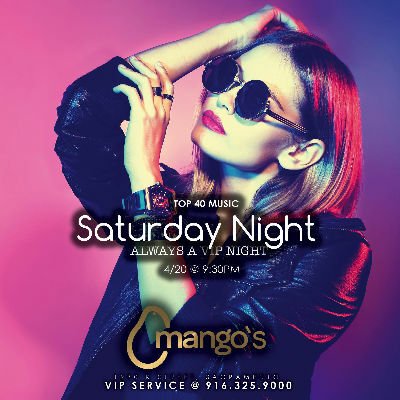 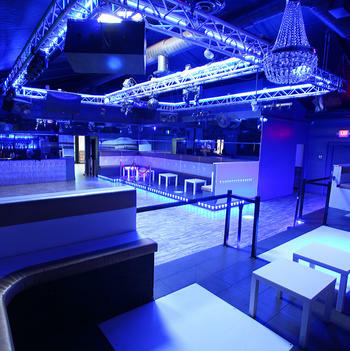 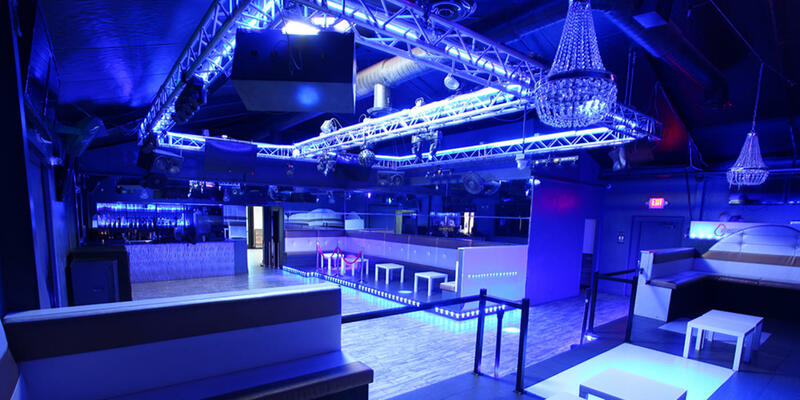 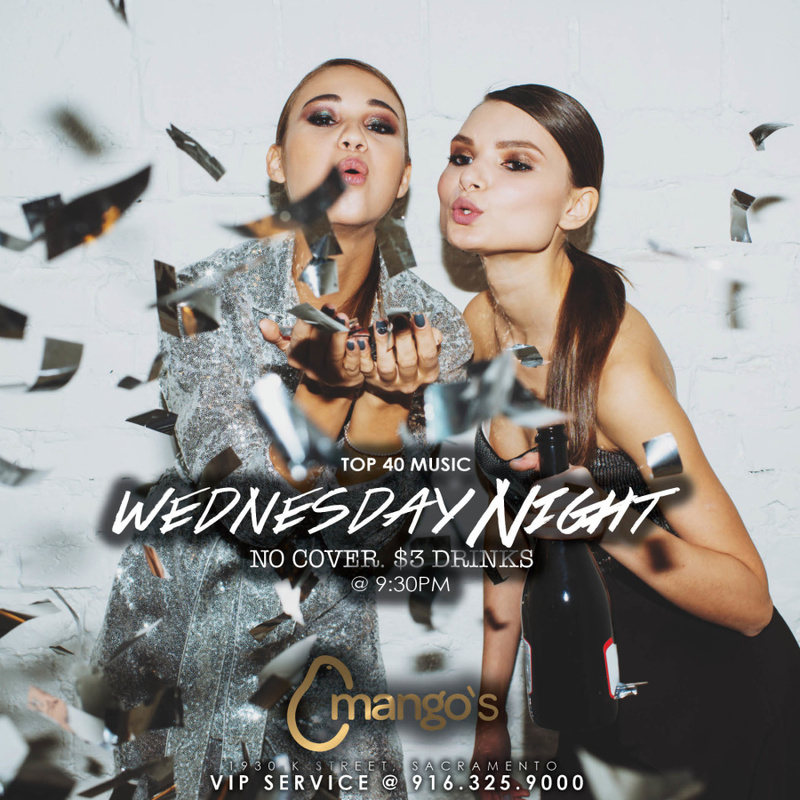 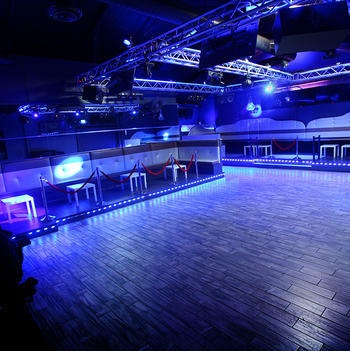 As one of the area's largest nightclubs Mango's offers a wide variety of VIP experiences. 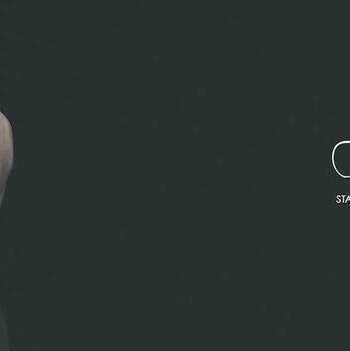 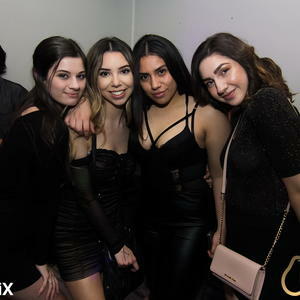 Our award winning service attention to detail is evident from the moment you book a VIP bottle service until the moment you arrive at our VIP entrance. 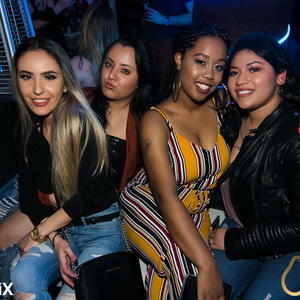 All VIP Bottle service come included with one VIP booth in one of our 3 different music lounges, your very own VIP hostess, a VIP guest list and bottle service. 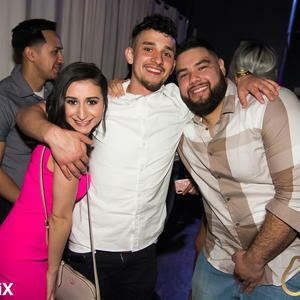 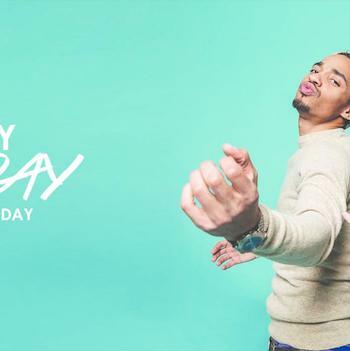 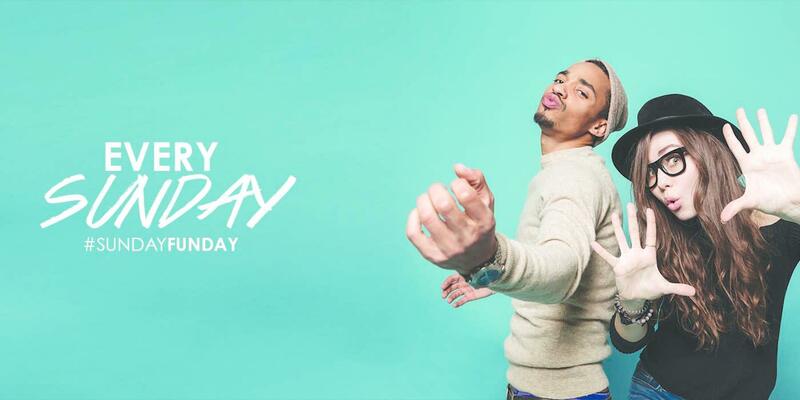 Whether celebrating a birthday, bachelor/bachelorette party or just a night out on the town, we have a VIP package to fit your style and needs. 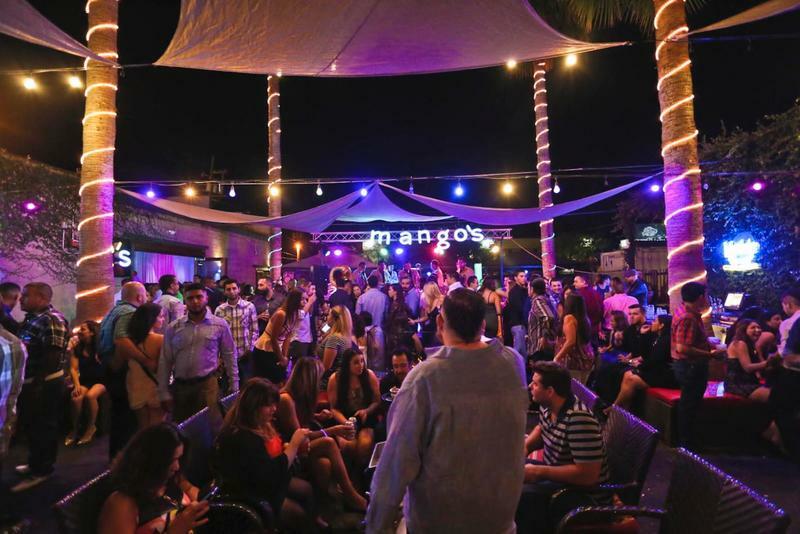 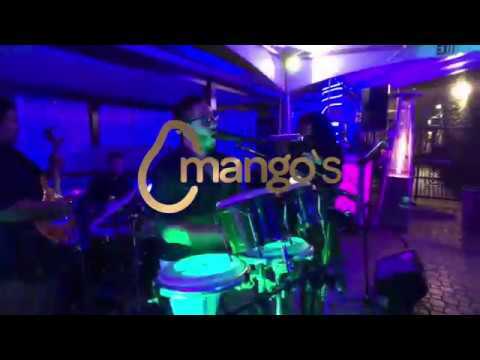 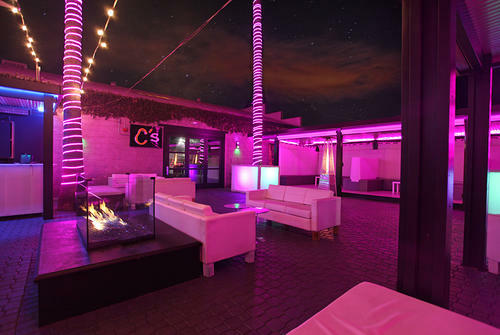 Boasting over 15,000 square-feet of indoor and outdoor space, Mango's features an outdoor patio unlike any other venue in the region. 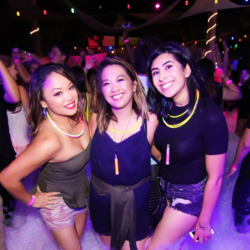 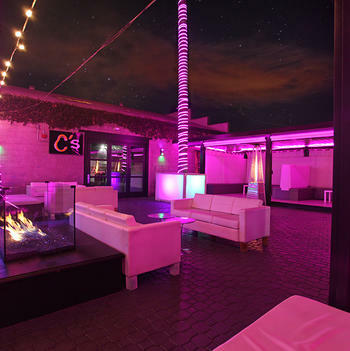 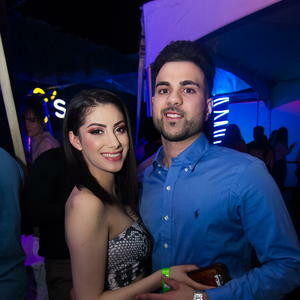 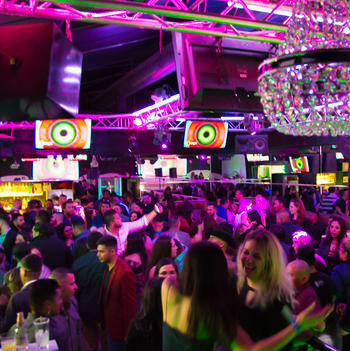 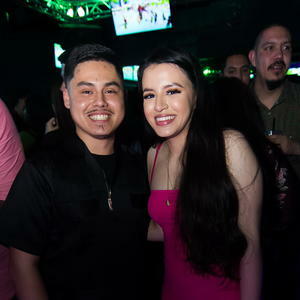 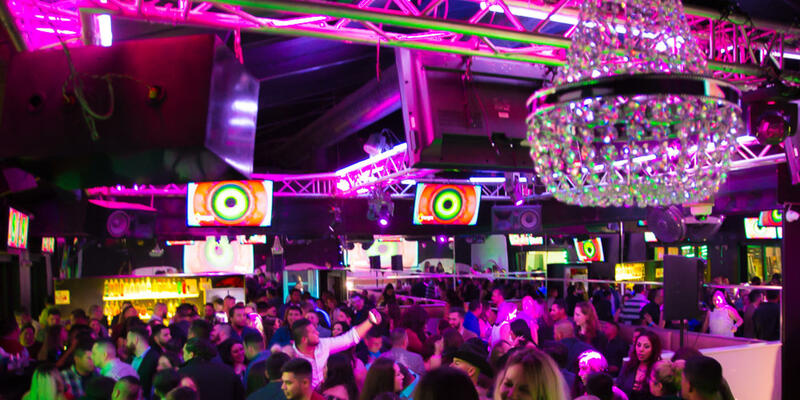 With exclusive outdoor VIP cabanas and indoor VIP booths expanding over four great rooms with three different dance floors and music styles, ranging from LIVE performances, Top 40 Dance, Salsa and Bachata and Hip Hop and Classic R&B. 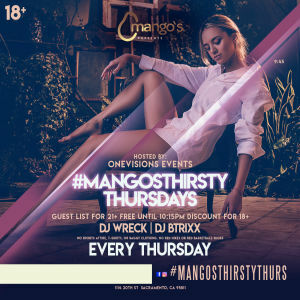 With so many options under one roof and the ability to execute premier service and entertainment at the highest level, it is no wonder why Mango's has become a premier social hangout every weekend. 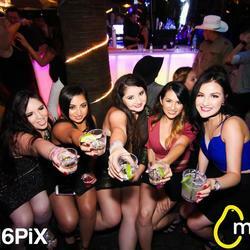 Whether celebrating a birthday, bachelor/bachelorette party or just a night out on the town, we have a VIP package to fit your style and needs. 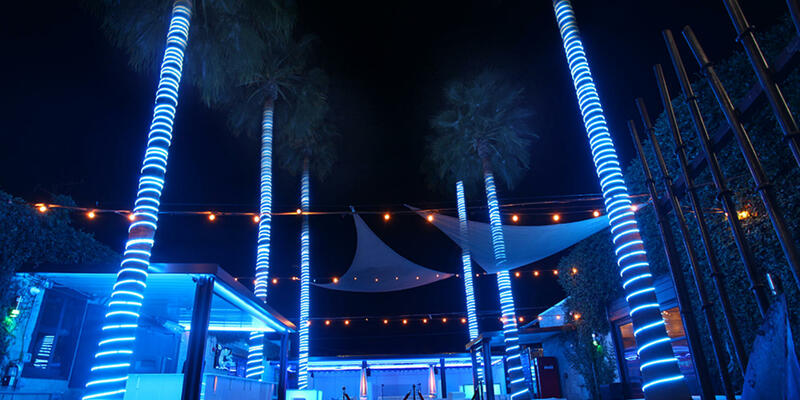 Call us at 916.325.9000 or fill out the contact form below and we'll contact you as soon as possible. 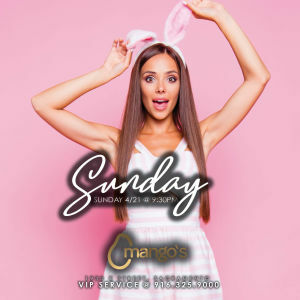 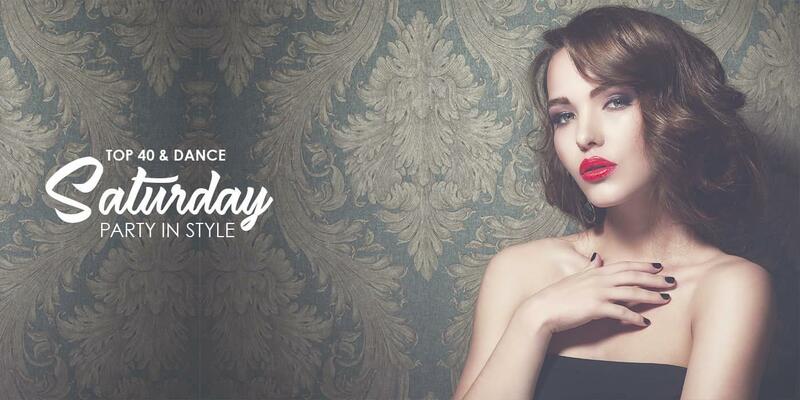 With thousands of people visiting Mango's each month, we want you to look your best. 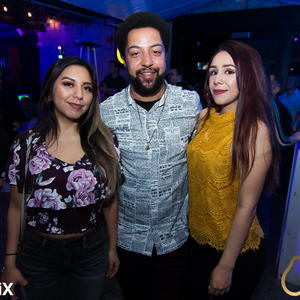 We have a upscale dress code that we enforce on our weekend nights. 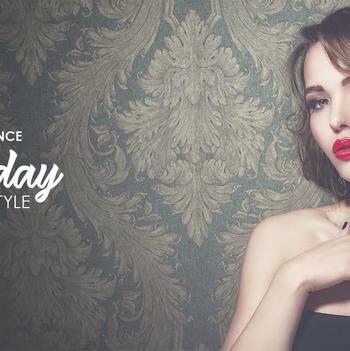 Our dress code policy and guidelines include but is not limited to: No Baggy Attire, No Sportswear, No Casual Wear, No Baseball Hats, No Tennis Shoes, No T-shirt, No sneakers. 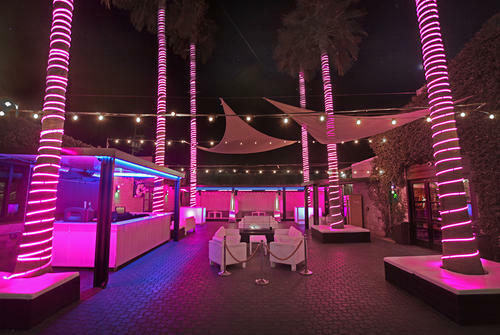 We also have created a conduct policy to help ensure the safety of all our guest and staff in an effort to make our nights more enjoyable. 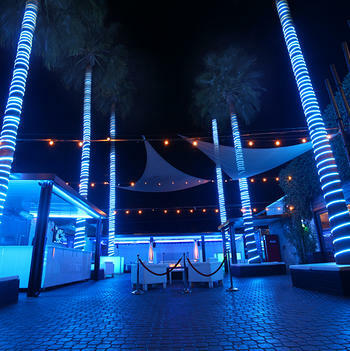 The law prohibits any venue to allow any individual which is or seems intoxicated onto the venues premises. 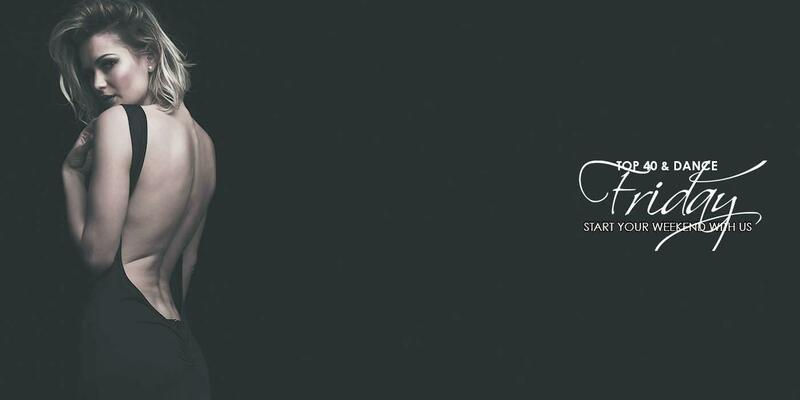 It's your responsibility to make sure all your guest know Mango's Nightclub policies and dress code. 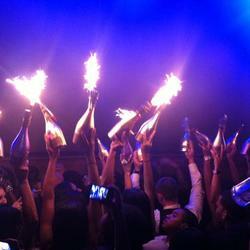 Upon entering our establishment you agree to adhere to our policies. 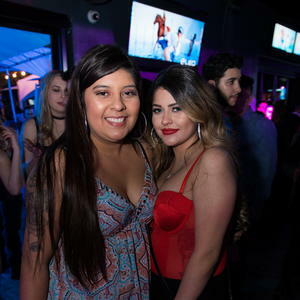 21+ No Cover All Night, Live DJ and $3 Drinks! 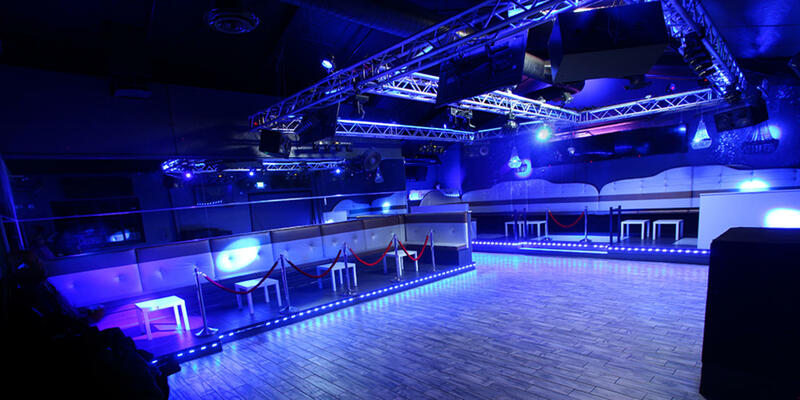 18+ College Club Night by Hansel One Ent. 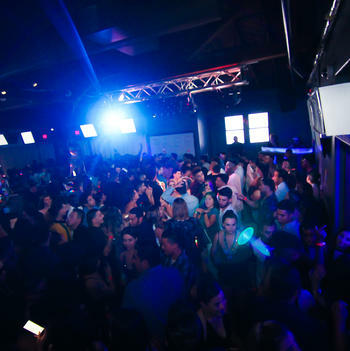 18+ Live Banda every friday and 3 dance floors. 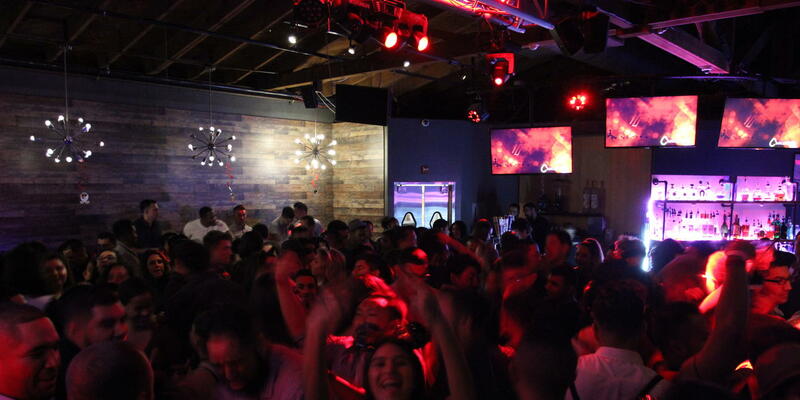 21+ Live Music and more!, Saturday Nights are heating up. 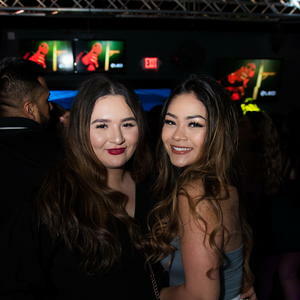 18+ Industry Nights, Drink Specials All Night Long.